Treating dogs with homeless owners presents all sorts of challenges and each case has a unique set of circumstances. Overcoming these obstacles, thinking outside the box and working with other homeless organisations towards a common goal is part of what makes being a StreetVet so rewarding. The case of Tallulah illustrates the difficulties we face and the true depth of the relationships we see between our patients and their owners. Tallulah and her owner Matthew share an extraordinary bond. They have been side by side since she was a tiny pup and have survived some difficult times on the streets. Matthew, a war veteran, experiences seizures and Tallulah, a 9 year old greyhound, naturally took on the roll of his assistance dog. She signals to Matthew when he is showing very early signs of an impending seizure and helps him find somewhere safe where he can lie down until the episode has passed. After many years sleeping rough, Matthew and Tallulah were finally able to access hostel care together. However, shortly after Matthew became seriously ill and had to spend a prolonged period in hospital. When the hostel was no longer able to care for Tallulah, StreetVet stepped in to help. But it soon became apparent that she found kennel environments extremely stressful. At a loss for what to do, StreetVet Anna took the bold decision to take Tallulah to her home and foster her until Matthew was well enough to have her back. Over an entire summer Anna managed to integrate Tallulah into her own pack of dogs (and cats!) and describes her as an absolute joy. Anna says, “She is a very social dog who loves running and meeting new people and dogs. She is also no trouble to walk on the lead; a perfect lady!” Anna kept Matthew updated by phone every few days which reassured him that his companion was being well cared for. Their chats also gave Matthew some company during a difficult period of time and knowing Tallulah was waiting for him created a clear focus for his recovery. 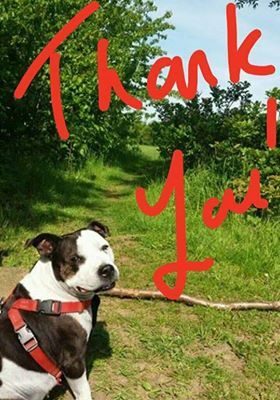 Without StreetVet Matthew admits that Tallulah would have had to go to a rehoming kennel which he would have found utterly devastating. Unfortunately, when everything was going well, Anna noticed that Tallulah had a rapidly growing mammary lump. It was difficult to break the news to Matthew that this might be life-threatening. Matthew quickly agreed to allow Anna and her StreetVet colleagues to surgically remove the mass and to spay Tallulah. The mass was sent to the laboratory. It was a tense week whilst everyone waited for the results to come back. As suspected, Tallulah had a mammary carcinoma which is a malignant form of cancer. Fortunately, thanks to the rapid actions of the StreetVet team, it had been fully removed and the prognosis is positive. Tallulah recovered from her surgery uneventfully and StreetVet continues to monitor her closely for regrowth of the lump. When Matthew was released from hospital, he and his beloved Tallulah were finally housed together. Anna continued to visit them every week and Tallulah continued to look after her owner through her companionship and role as his assistance dog. Sadly Matthew recently passed away. The final weeks that he spent with Tallulah were extremely precious. Anna remains in contact with Matthew’s closest friend Jo who has offered to keep Tallulah and give her the forever home that she deserves. 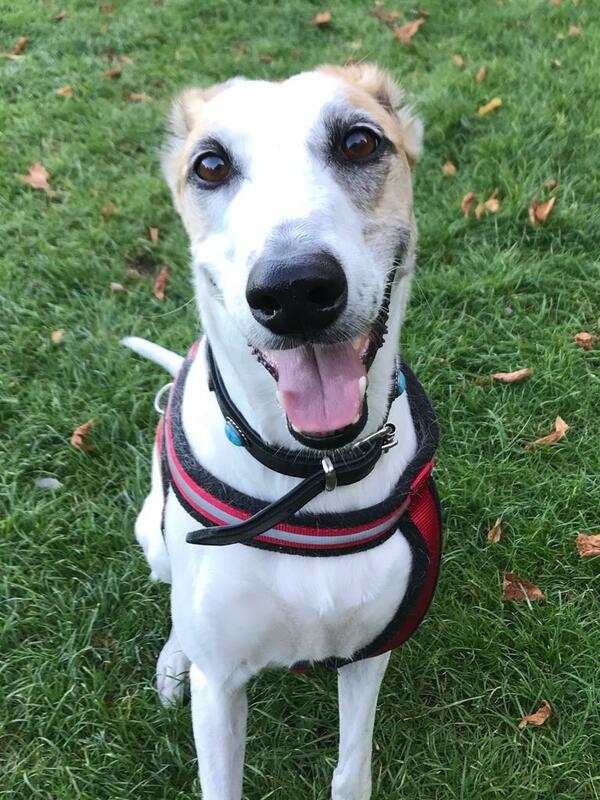 Buy Valium and If you notice any of these serious generic Valium side effects listed below contact your doctor immediately: https://valiumsedative.com/ Valium (Generic Diazepam) side effects After all, she really is an incredible dog.